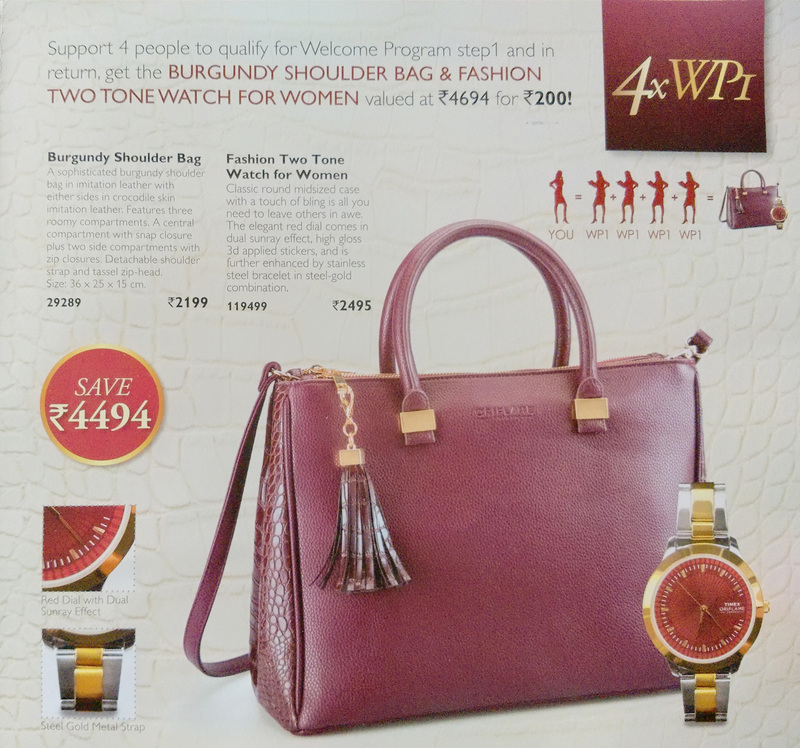 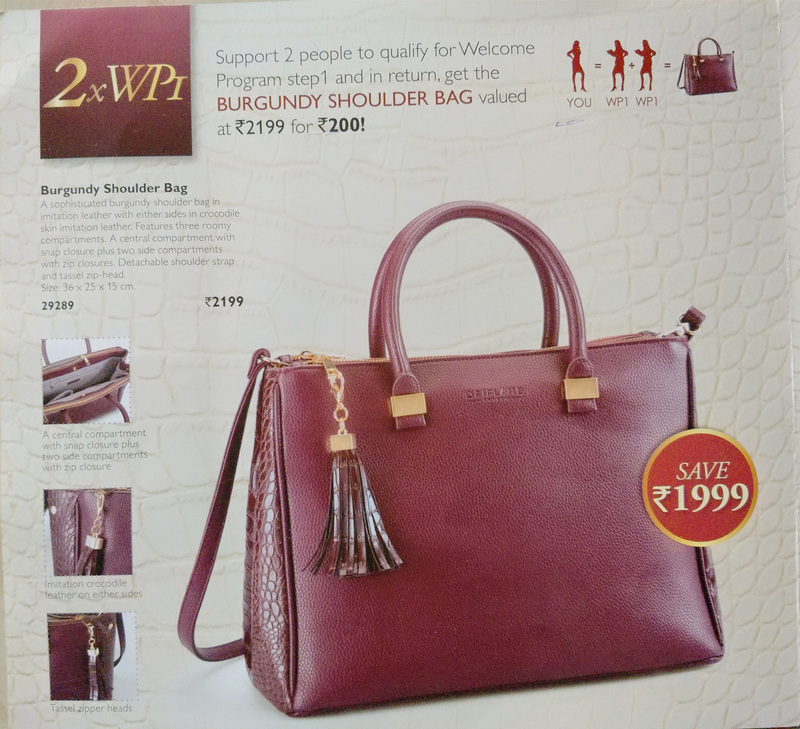 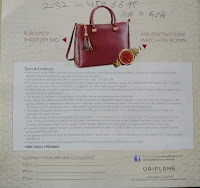 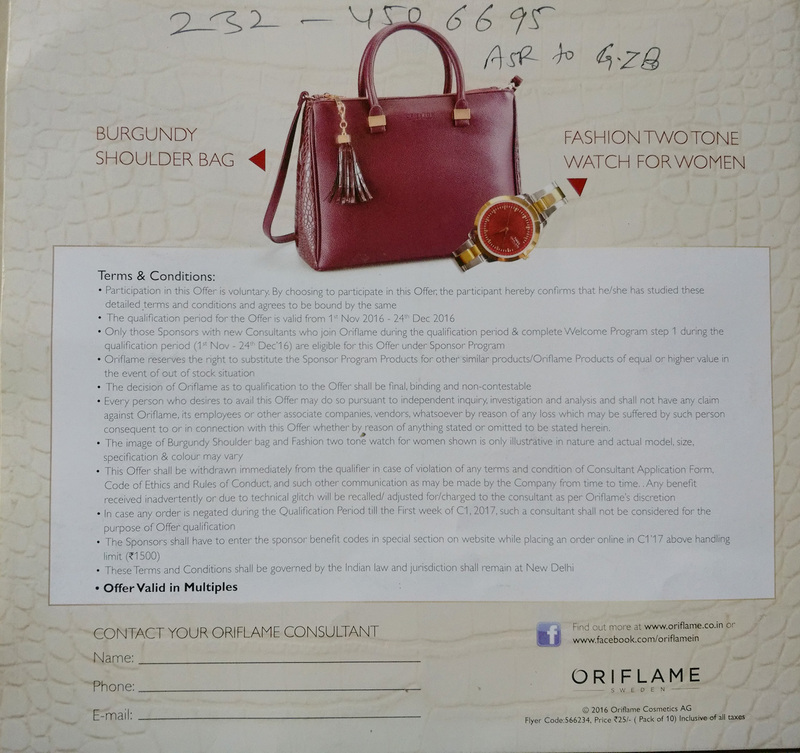 Support 2 People to qualify for Welcome Program step1 and in return, get the BURGUNDY SHOULDER BAG valued at Rs. 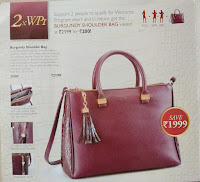 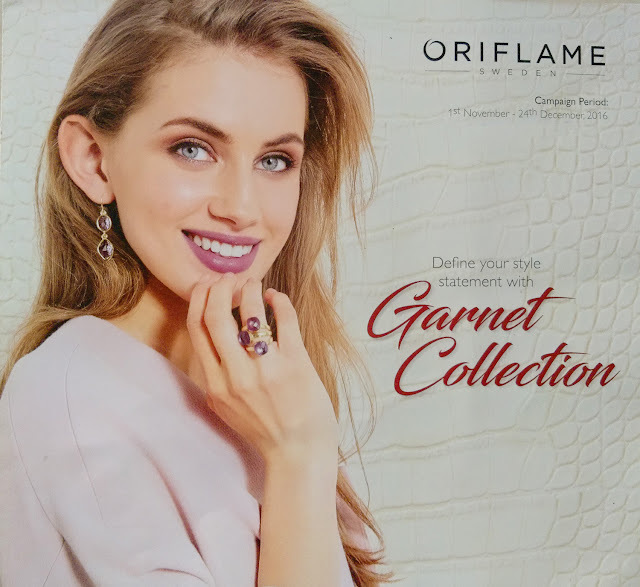 2199 for Rs. 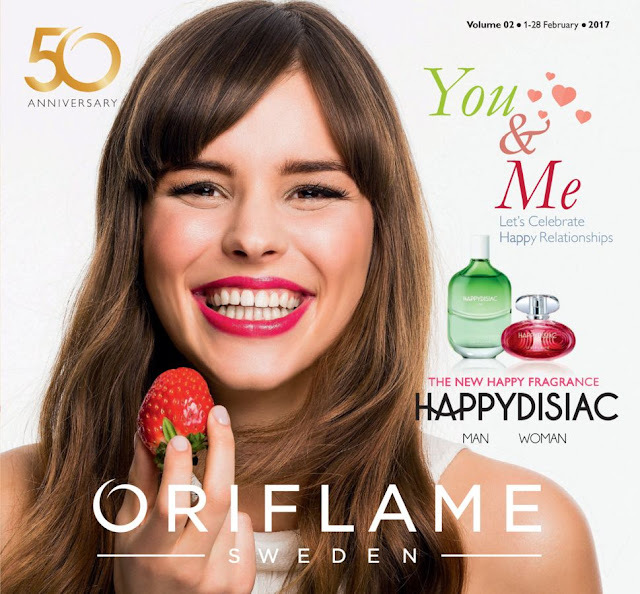 200!